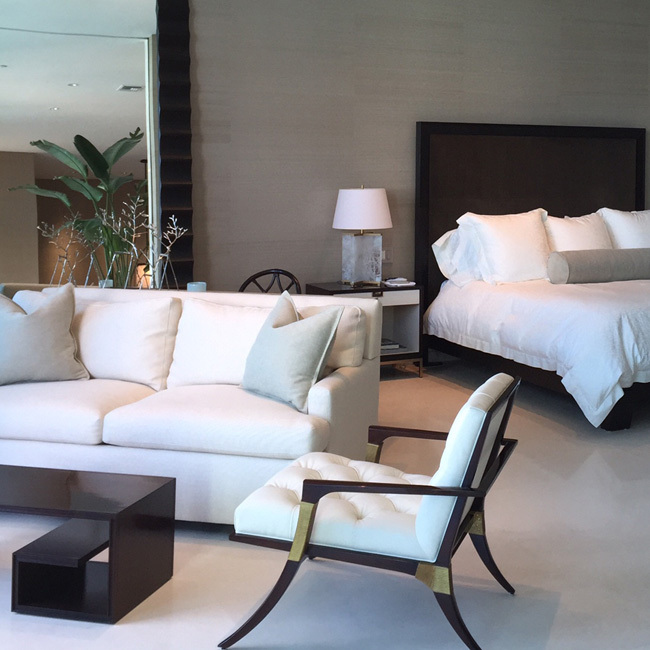 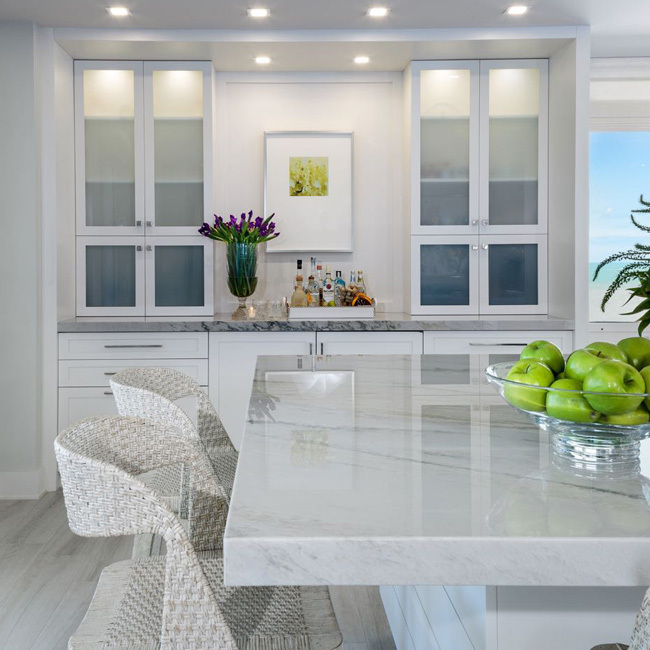 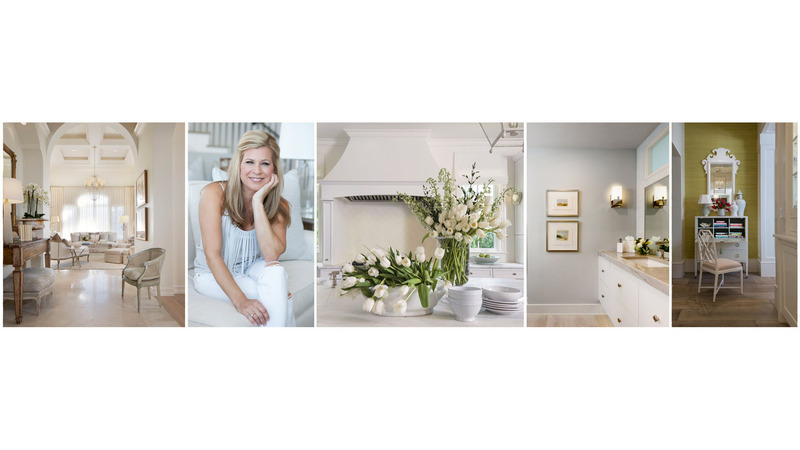 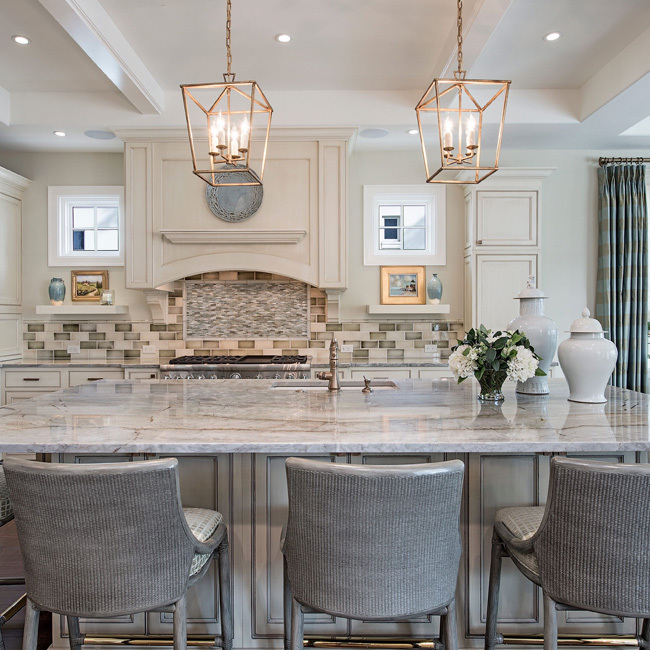 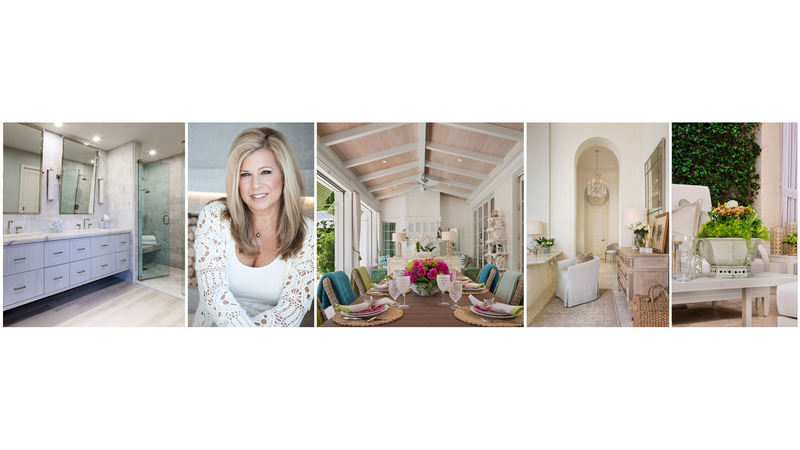 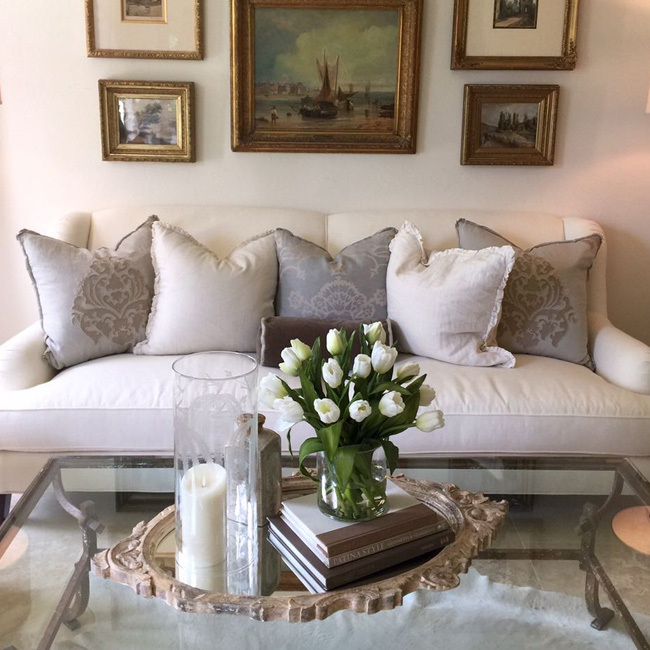 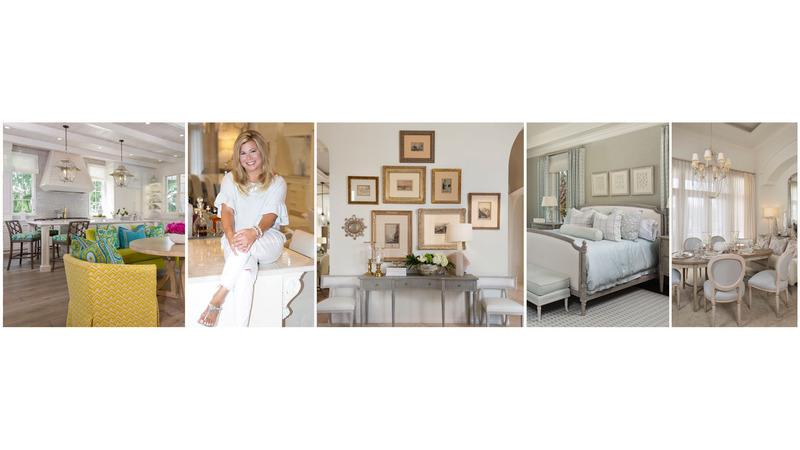 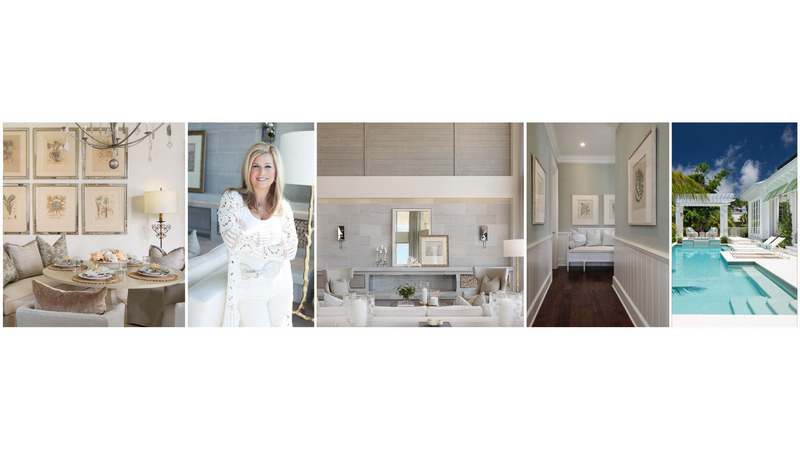 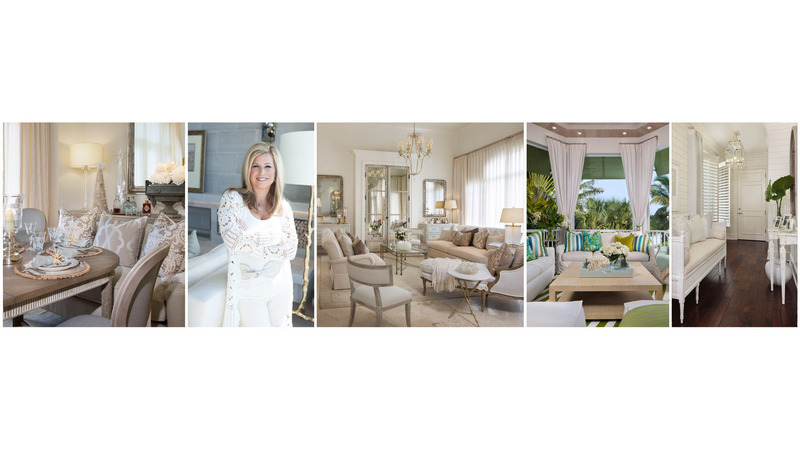 Bethany O’Neil Interior Design offers an all-encompassing approach to luxury residential design. 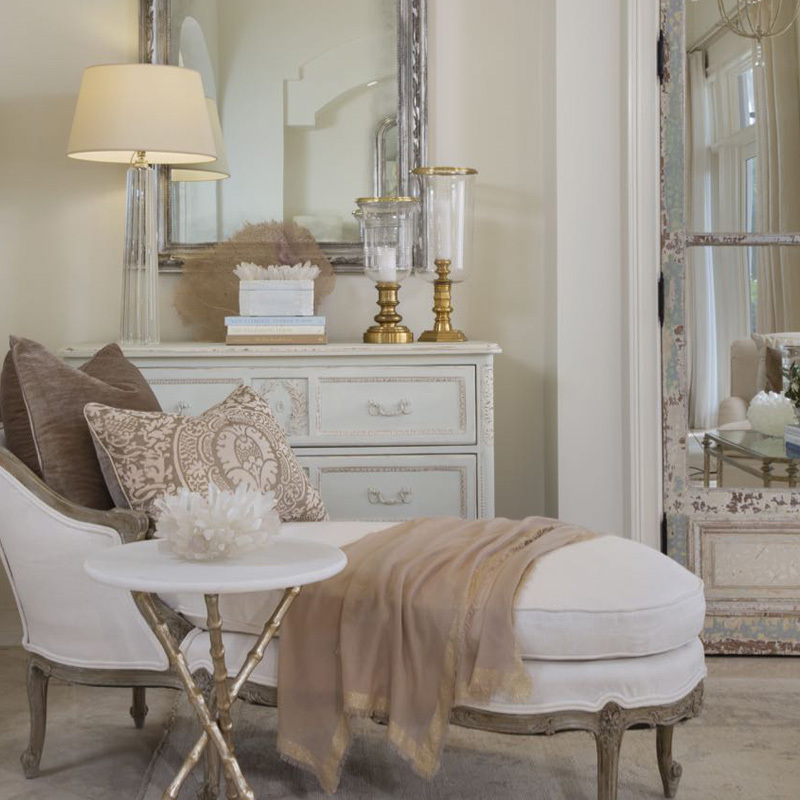 Her boutique-style philosophy allows her to give undivided attention to discerning clientele. 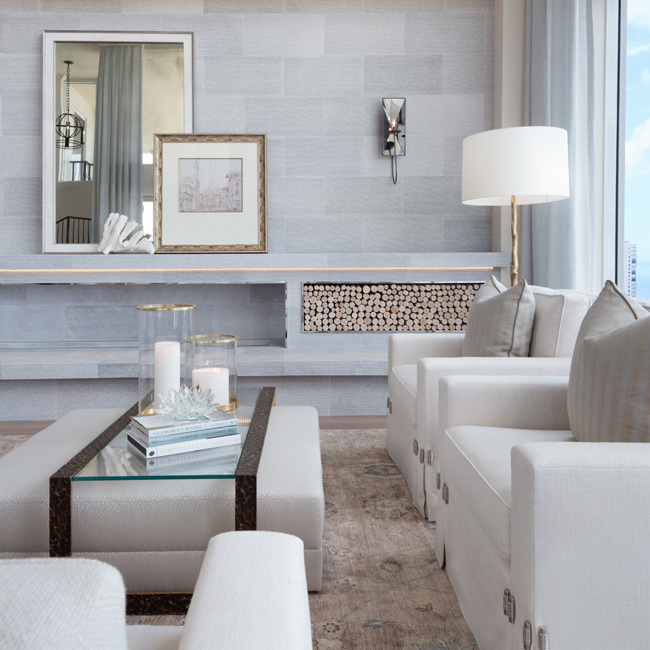 Her design style is coastal persuasion that incorporates the view beyond the interior.